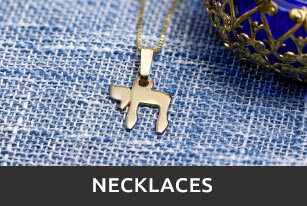 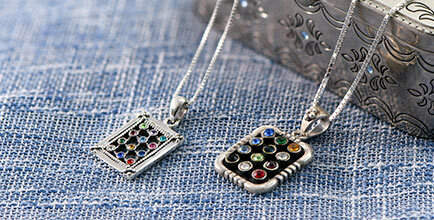 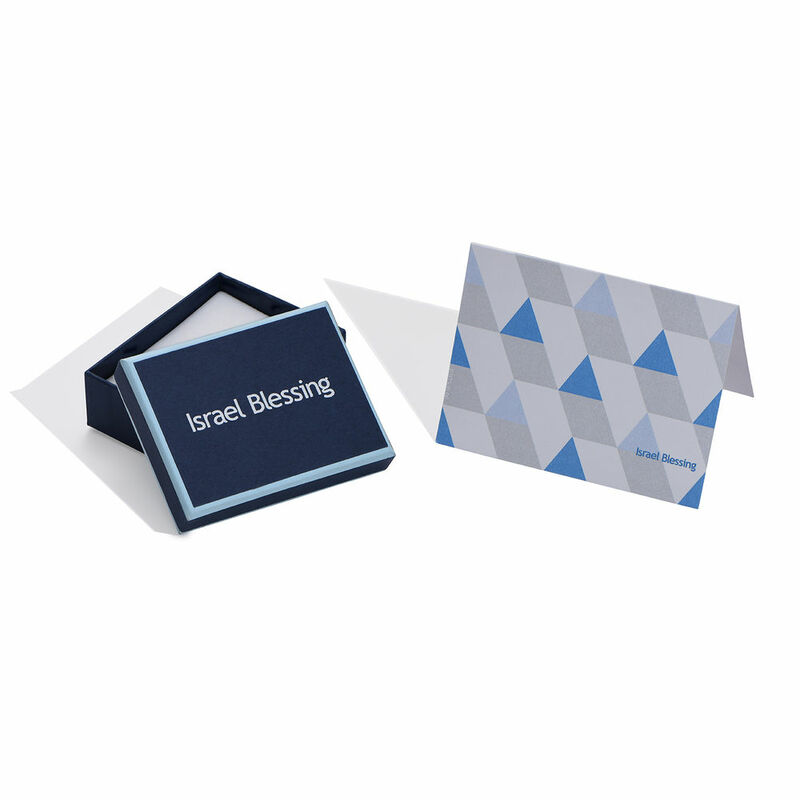 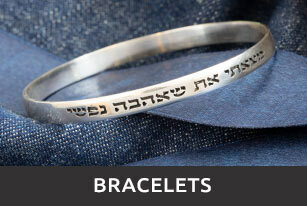 Show your love and pride for Israel with this Israel Necklace. 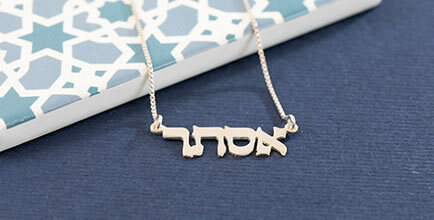 The gold plated pendant hangs from a bead chain and can be customized with the name or word of your choice. 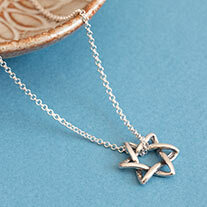 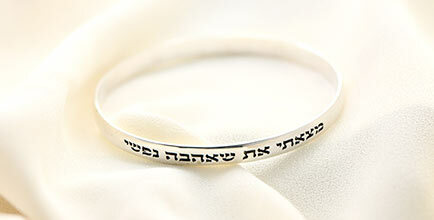 This item is also available in Silver. 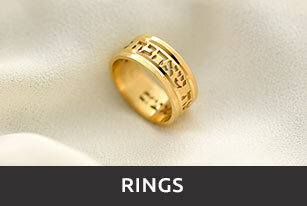 Measurements: 37mm x 11mm/1.46" x 0.43"